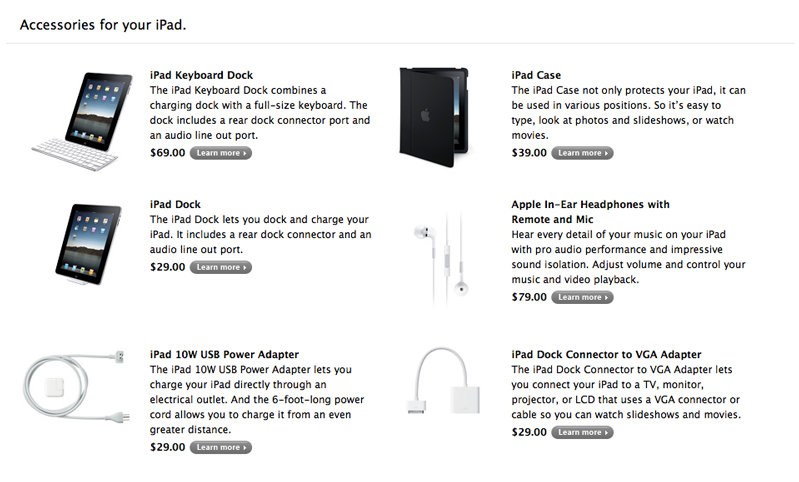 Today AppleInsider has reported that a few iPad accessories, that many people were hoping to have shipped with their iPad, have had their ship dates pushed back till May. 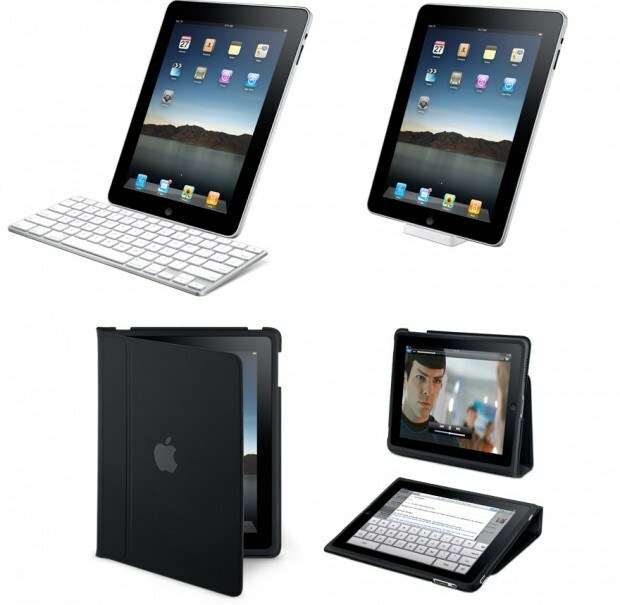 It’s confirmed that the iPad keyboard dock ($69) and 10W USB power adapter ($29) for sure have been delayed, however a solid date is not yet known and all we know as of yet for these two accessories, at the very least, is “sometime in the month of May”. Other products that are affected include the iPad soft case ($39) which will ship mid-April, rather than its original ship date of April 3.